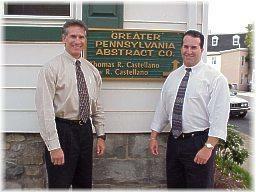 Greater Pennsylvania Abstract Company was established in April of 1967. For 50+ consecutive years this company has conducted property settlements, provided research information, title insurance and real estate documents to residents and professionals in the Lehigh Valley and surrounding areas in Pennsylvania. 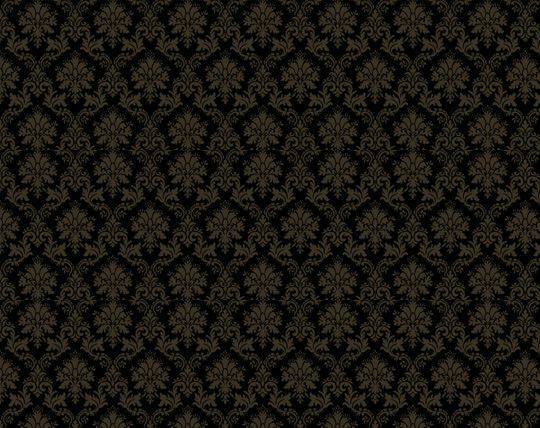 For the past 35+ years Thomas R. Castellano has been the backbone of this company. Unlike other title company agents, Tom is considered to be one of the best researchers in the Lehigh Valley. When you sit at the closing table with Tom he already has an Abstract or History of your property. Being the President and Owner, he will conduct the settlement and always be available to answer questions that may arise during and after the closing. This is a family run business. Tom is fortunate to be backed by his son Troy R. Castellano, who has worked with his father for 25+ years. Their commitment to eachother, their clients and this community made this company successful.